America is about to be Cursed! Pottermore revealed today that plans are officially underway for a Harry Potter and the Cursed Child Broadway run. Producers Sonia Friedman and Colin Callender are now in talks to open the show at NYC’s Lyric Theatre in the spring of 2018. With multi-million dollar funding in place from the Ambassador Theatre Group, the Cursed Child Broadway debut has plans to completely transform the Lyric Theater into an environment designed specifically for the play. The new Lyric design is being overseen by production designer Christine Jonees director John Tiffany, will decrease the number of seats at the Lyric (from 1,900 to 1,500) and will wholly renovate the building, right down to an elaborate front of house. 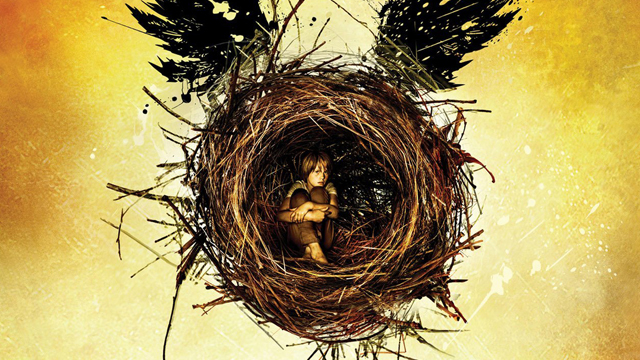 It may be some time before fans of J.K. Rowling‘s Wizarding World get their first peek at exactly what the Harry Potter and the Cursed Child Broadway run will entail, but check back for further details as soon as they become available. Will you make an effort to check out the Harry Potter and the Cursed Child Broadway run? Have you been lucky enough to catch the show in London’s West End yourself? Let us know in the comments below!